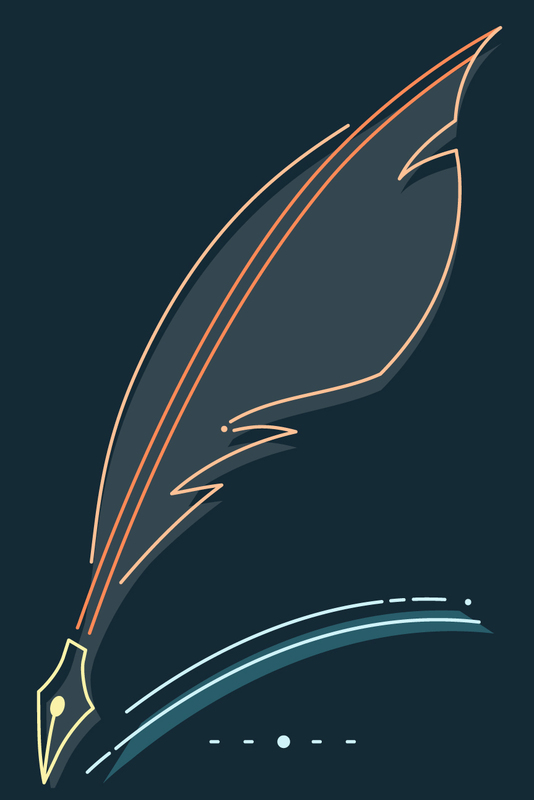 Understand the art of the argument by building skills that help to approach, develop, and defend this persusasive content with Elements of Argument. 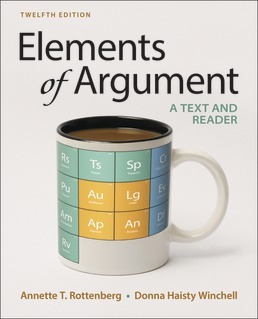 With a focus on the primary components of an argument, claims, support, assumptions, logic, this text takes a deep dive into explaining various approaches to argumentation, critical reading, and argument analysis--all to empower you to craft a stronger case for your side of an issue. Justin Chang, Grace Shines Past the Emotional Manipulations of "The Light between Oceans"
Sunnivie Brydum, The True Meaning of "Cisgender"
15 Rating Your Professors: Do Course Evaluations Matter? Stephen Burt, Why Not Get Rid of Student Evaluations? 16 Trigger Warnings: Do College Students Need to be Protected? 17 Gender-Neutral Bathrooms: An Idea Whose Time Has Come? 20 Social Networking: What Are the Consequences of Becoming an Online Society? 21 Violence on Campus: How Far Will We Go to Keep Our Schools Safe? Wayne LaPierre, What Should America Do about Gun Violence? Alex Mesoudi, Mass Shooting and Mass Media: Does Media Coverage of Mass Shootings Inspire Copycat Crimes? 22 Climate Change: It Exists. What Now? National Center For Science Education, How Will Climate Change Affect the World and Society? Jennifer Ludden, Should We Be Having Kids in the Age Of Climate Change? Diana Liverman and Amy Glasmeier, What Are The Economic Consequences Of Climate Change? 23 Competitive Sports: What Risks Should Athletes Be Allowed to Take? 24 Freedom of Speech: Are Limitations on Our Rights Ever Justified? 25 Police Violence: Where Do We Go From Here?